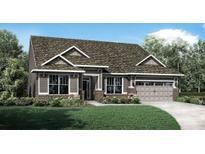 Find Geist, IN New Homes for sale. View Photos, Maps and MLS Data Now! Canal Place Fishers - Boat Dock Included! A-Rated HSE School System! 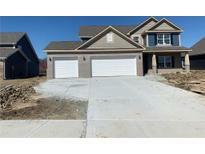 MLS#21623141. F.C. Tucker Company. 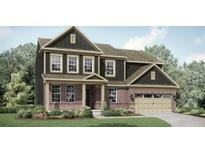 Springs Of Cambridge McCordsville - This is what you have been waiting for! MLS#21609735. Highgarden Real Estate. Westbrooke At Geist McCordsville - Tudor Elevation 2' Extension to Rear of Home 3 Car Garage with Insulated Garage Door 2' Front Garage Extension Upgraded Kitchen with Included Black Stainless Steel Appliances: Gas Range, Microwave, Dishwasher & Refrigerator Upgraded Master Bathroom with Pullman Height Vanity and a Tiled Master Shower Water Softener Bypass Rough-In Extended Closet Under the Stairs MLS#21609853. Ridgeline Realty, LLC. Springs Of Cambridge McCordsville - This new home is now under construction and there is still time to make changes/additions to help make this creation your own! MLS#21608144. Berkshire Hathaway Home. 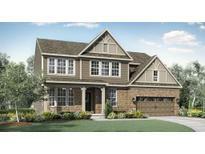 Westbrooke At Geist McCordsville - Don't miss out on this hard to find opportunity to build your dream home! MLS#21605833. Carpenter, REALTORS®.